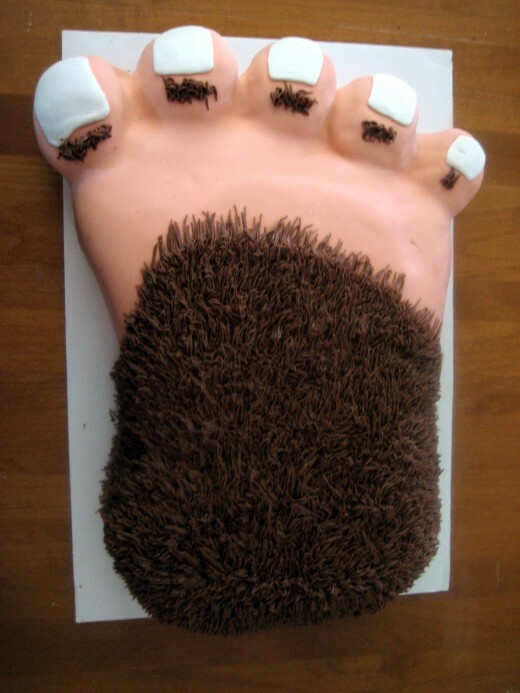 If you and your birthday child have decided to have a Bigfoot birthday theme this year, you've come to the right place for assistance. 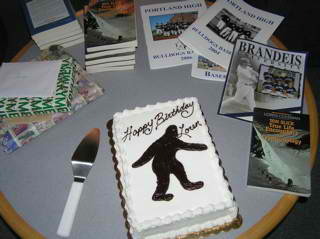 Your Bigfoot party can be an enormous success and a good memory for years to come. Because you might not have the time to search out party suggestions for this theme, I've come up with some cool ideas on making your child's special event a real winner. As I've mentioned before in my other party hubs, start early. Plan several weeks ahead so that there will be as little stress as possible on everyone involved. Set a date, make a list, and recruit helpers. If properly planned, a party can be as much fun for the hosts as the guests. Let's assume you have a back yard or access to an outdoor area for your party. A Bigfoot party indoors can be pulled off if inclimate weather appears, but he's pretty much an outside creature so the festivities will most likely be more enjoyable without walls. 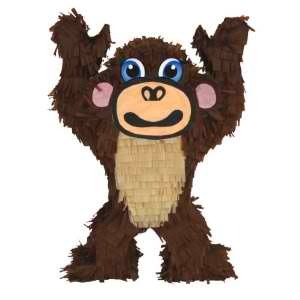 PINATA: I had a very hard time coming up with a Bigfoot pinata. The closest thing I found was a monkey. One in particular by Aztec Imports looked much like a Bigfoot. 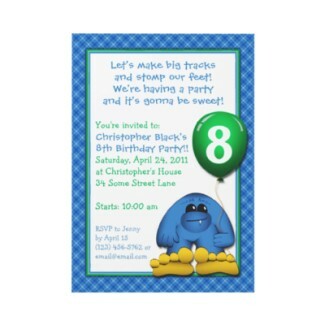 INVITATIONS: One of the biggest suppliers of Bigfoot birthday invitations that I could find is at www.zazzle.com. They'll print everything up for you, and they have reasonable prices. Customize the invitations to suit your fancy. Also, the costs are even cheaper if you order in bulk. Zazzle also has lots of gift ideas for the bigfoot enthusiast such as t-shirts, badges, posters, computer sleeves, Iphone covers, aprons, hats, binders, bags and some very cool skateboards. REFRESHMENTS: As for the food served at the Bigfoot party, what first comes to mind is trail mixes because he's thought to eat nuts and berries and fruits; however, most children being the finicky eaters they are, you might need to use your imagination and your local bakery for cakes, cupcakes and cookies decorated to look like Bigfoot. 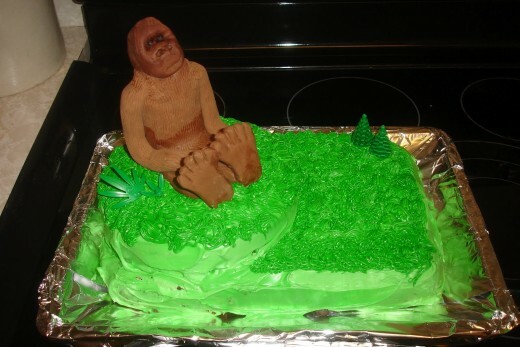 If you're an imaginative and skillful baker, it might be fairly simple to use a gorilla shaped cake pan than trying to find a Bigfoot pan. 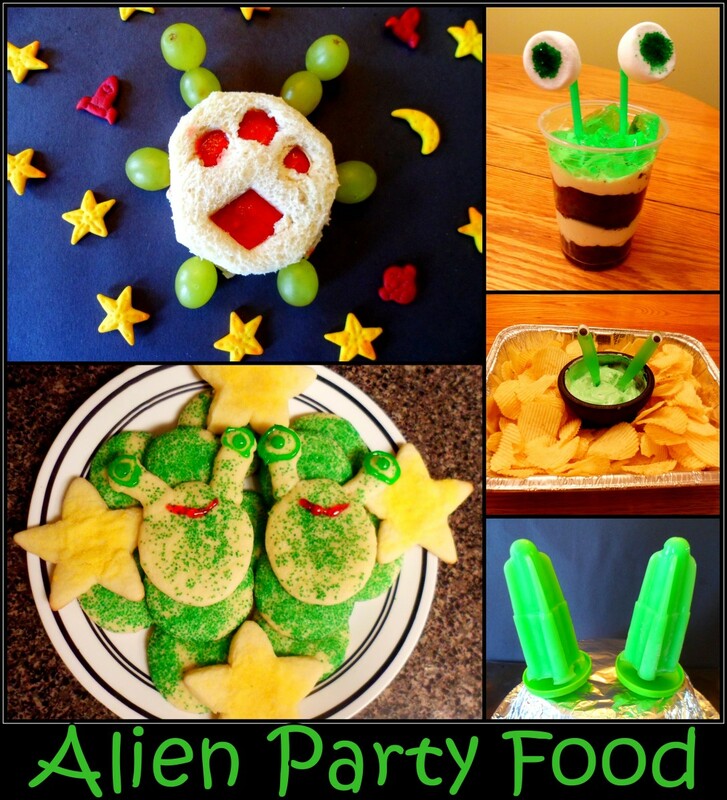 If you're serving a meal along with snacks, why not buy frozen pizzas and decorate the tops to resemble a Bigfoot face using any of the usual toppings. 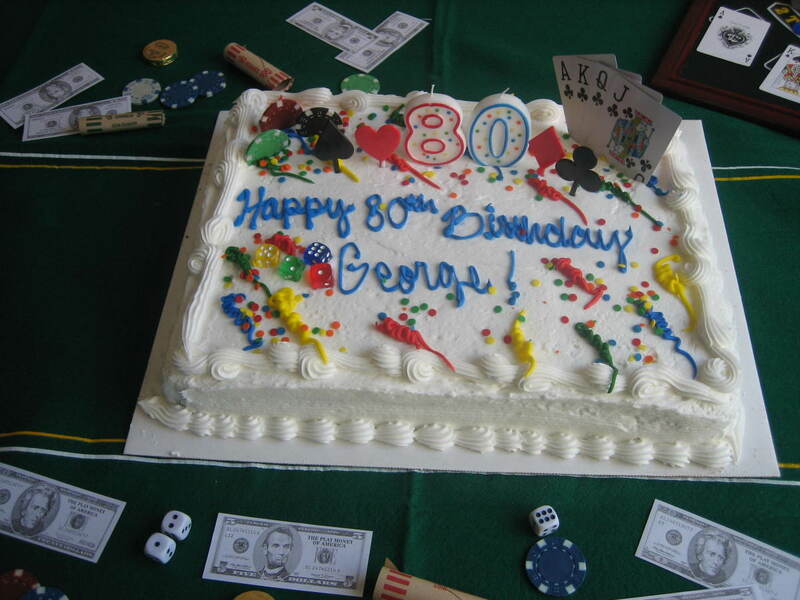 These cake pictures I've shown here might give you some ideas also. The sources are included in case you might want to seek their advice. They've all done excellent jobs. 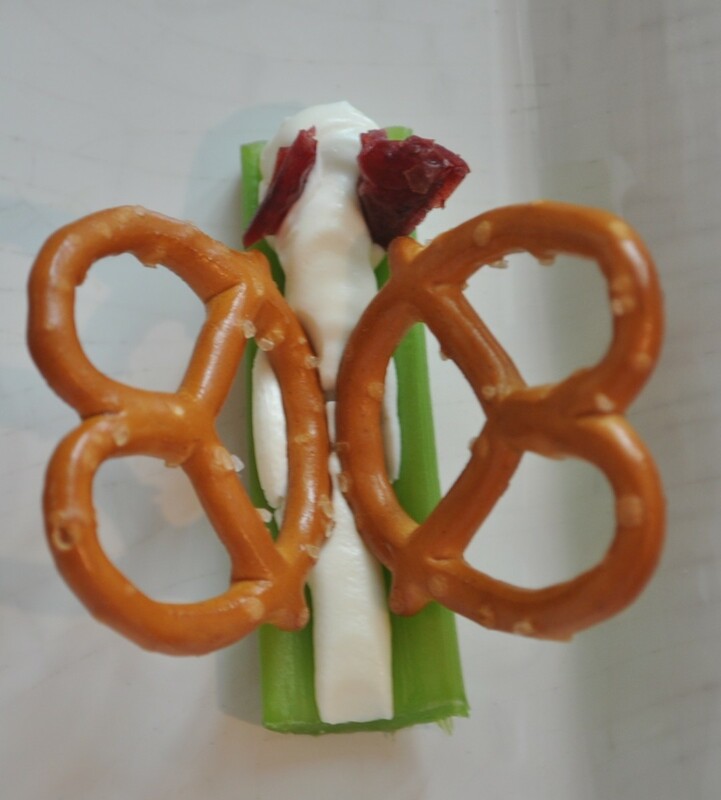 SPECIAL CRAFT: This is the main event of the party and will be a unique and personal take-home creation. Let the children make a casting of their own foot. That's not as complicated as it sounds. 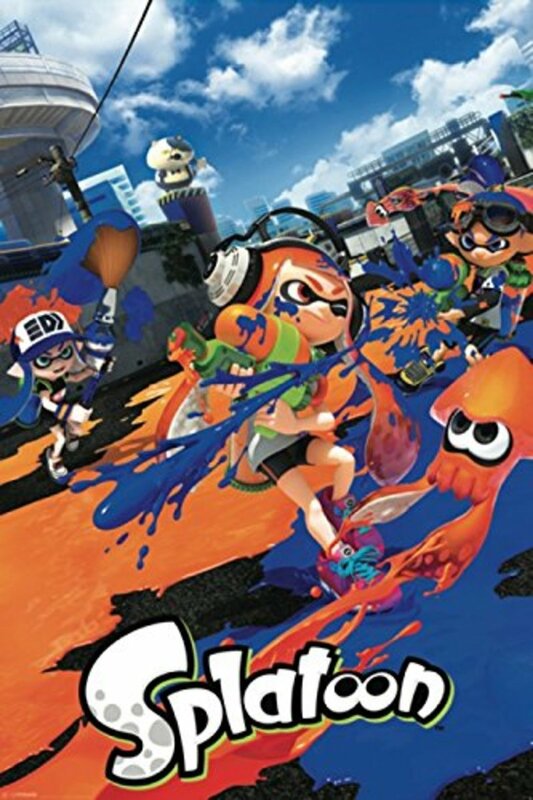 You'll need plaster powder and plastic wrap. When sending out the invitations, make sure you ask each child to bring a shoe box. Have them write their names on the side of the box. The instructions can be found at http://www.ehow.com/how_8099342_make-plaster-foot.html. Because the child's foot needs to remain in the plaster for 15 minutes, a good time for this step might be while they're seated and eating. 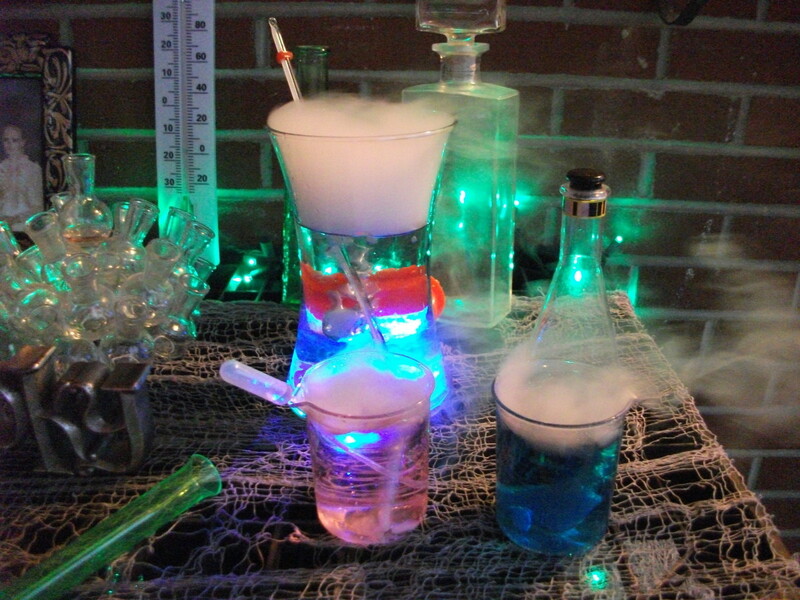 By the end of the party, the mold should be hardened. Also, the date could be scratched into the plaster before it gets too hard. 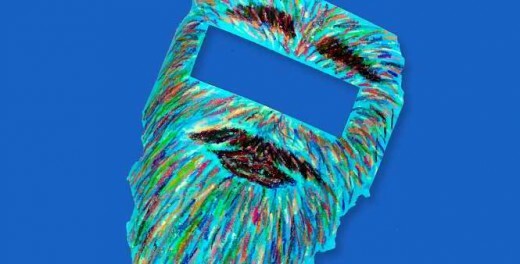 CRAFT IDEA: http://www.crayola.com/crafts/detail/watch-out-for-bigfoot!-craft/ has a cool Bigfoot mask kids can make fairly easily. Print the face pattern out in advance on colored construction paper. Supply safety scissors and crayons or markers. Simply tape a fitting length of yarn to each side of the finished face and the mask is complete and ready to wear. ACTIVITY/GAME: Find Bigfoot is what I call this game. 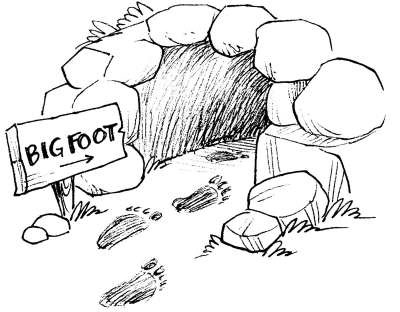 While the children are engaged in something else, such as watching the special guy or gal opening presents, someone could be hiding clues in the shape of footprints, leading to where Bigfoot could be found. Either have the children work as a unit, going from one clue to the next, or allow each individual child to follow the clues. The search ends at a tent where the child or group of children will sit inside until all have followed the clues. At this point, you could either have someone dressed in a Bigfoot costume waiting inside the tent or have a sign reading "Bigfoot was here." I'd go with the second to keep with his elusive nature. At this point, while the children remain seated inside the tent with flaps open, someone tells a story or some facts about this mysterious creature. Tom and Karen had gone camping with their parents up in the hills of Oregon a couple hours drive from where they lived. It was nice to get out and view some of the plants and animals not typically seen where they lived back home in the city. Tom and Karen were picking blueberries when they heard a rustle not far from where they were. They looked toward the sound just in time to see a large furry creature running through the trees. It was making a sound like they had never heard before and often would look toward them. The children were frightened and ran back to the camp to tell dad and mom. With Dad in the lead, the group headed back to the site to investigate. 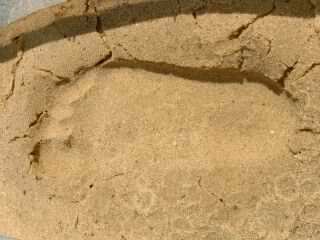 There was no sign of anything or any sound, but as they checked out the ground where the creature was seen running, Dad came upon a huge footprint. Everyone noticed this print was unlike theirs, but somehow similar. It was about seventeen inches long and six to eight inches wide. It appeared to be without an arch, leaving a flat print, unlike a human's. Because of the depth of the track in the soft earth, Dad said it must be very large, possibly eight hundred pounds and very tall. Tom and Karen had probably just seen a Bigfoot. They had heard of these creatures, but never expected to actually see one. There are many sightings of the elusive Bigfoot each year, but none have ever been captured. Their sounds have been heard in the night and often they throw rocks or hit sticks against trees. It is not known if these sounds are made to attract others of their kind or is just a part of their habit. Like Tom and Karen, hundreds of people report sightings such as this and the descriptions all match. The creature stands erect and has long arms and massive shoulders and legs. He is covered with brown or black fur and stands very tall. He has been seen in nearly all of the states in America, but most often in the Northwest and Canada. As far as anyone knows, no one has ever been harmed by a Bigfoot and it is assumed he is a vegetarian. Some hunters have actually taken photos and short videos of him, but never at close range. When seen, the creature makes haste to get away from people and is thought to be very shy and harmless to humans. At one time, Bigfoot was considered to be a myth, but because of more and more sightings and other signs, it is becoming more evident that this secretive being does indeed exist. Tom and Karen are certainly sure of what they saw and are true believers. 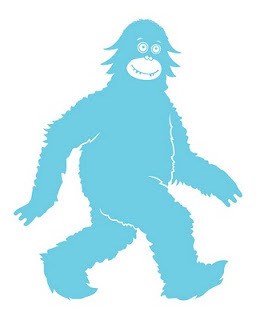 If you choose to go with a Bigfoot theme for your child's birthday party, I hope it will be tremendous fun and give everyone fond memories of a very special event in their lives.